I’m Not Sure I Want a Wedding Party. Now What? 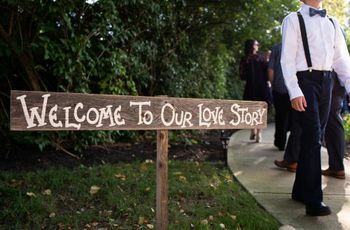 If you’re thinking about foregoing the wedding party tradition, read on for a few things you’ll want to consider. There’s no doubt a wedding party—whether it consists of a gaggle of your closet friends and family or just one guy or gal standing by your side—adds another layer of planning to your wedding to-do list. For many brides and grooms, sharing the big day with a wedding party is important. But guess what? There’s no rule that says you must have a wedding party. 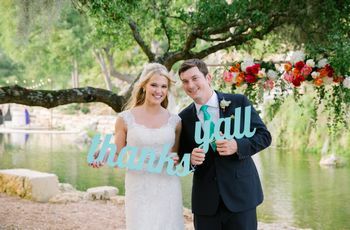 If you’re thinking about foregoing this tradition and having no wedding party, read on for a few things you’ll want to consider. What are the pros and cons of not having a wedding party? First and foremost, a wedding party is considered a way to honor your nearest and dearest. 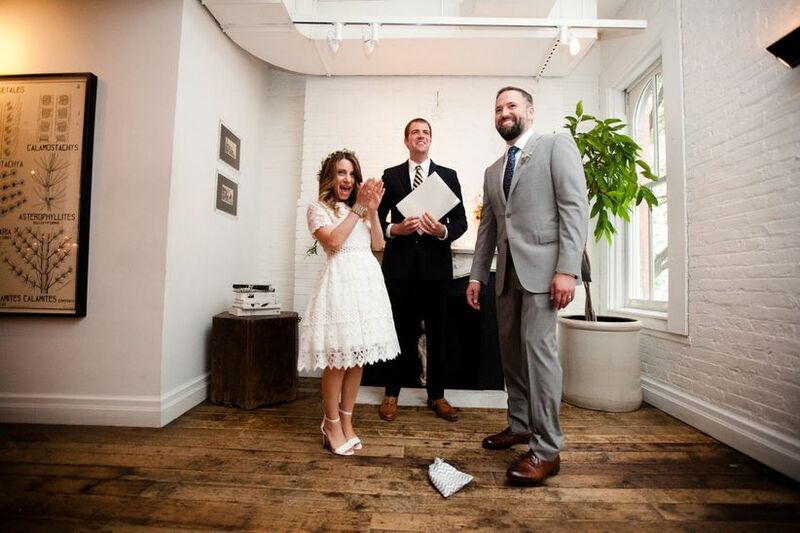 When you select a maid of honor, best man, and the rest of your attendants, it’s a wonderful way to share the love and excitement of your big day. That’s a pretty big pro. But, let’s be realistic. That gesture doesn’t always come without drama. Maybe you’d rather have your best friend instead of your sister as your maid of honor. Maybe you’ve got 10 friends that are all expecting to be named to your wedding party. If you’re afraid of hurt feelings over wedding party selection, skipping it can save you some serious drama. Another pro? It cuts down on expenses. 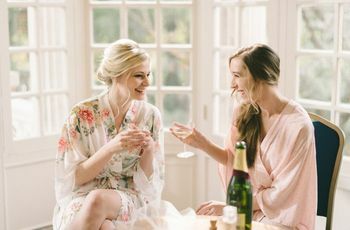 Dresses, tux rentals, hair and makeup, gifts, expenses for bachelor/bachelorette parties can run your wedding party—and you—lots of extra line items in your budget. If you’re going the frugal route, walking down the aisle without a wedding party can save you some money. 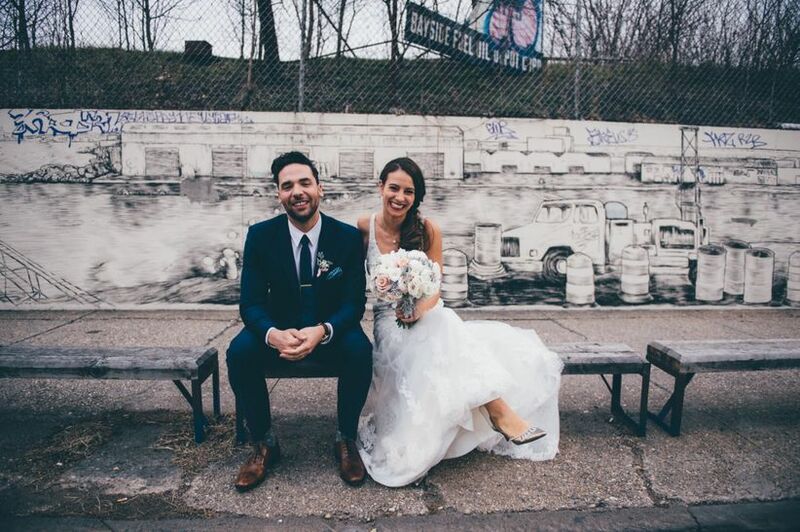 Foregoing a wedding party also ensures you keep the focus on you and your betrothed. If you want less pomp and circumstance, no wedding party can fall into the pro category. In the con category, hurt feelings can still be a possibility if you have a family member or friend who takes your choice to go solo to heart (but read on for other ways to honor them! ), and it’s important to consider the actual logistics of the day. A wedding party performs some pretty helpful duties like holding your flowers, the rings, and anything else you can’t carry throughout the night. Think about who you might designate to help with these things before skipping the tradition altogether. Can I still have a shower/bachelor/bachelorette party with no wedding party? Yes! Just because you’re not having an official wedding party doesn’t mean your loved ones won’t want to fete you. A sister, brother, or best friend may still offer to throw you a shower or singlehood sendoff party. But keep in mind that without a wedding party, these things aren’t expected. It’s typically the bridal party/groomsmen who plan the pre-wedding fun for the bride and groom, so plan for the possibility that you may not get the party you envisioned. That said, without an official wedding party, you won’t have to deal with the occasional awkwardness of your wedding party feeling obligated to attend. Having a pricey weekend in Vegas? Only those who truly want to sign on will come. No budget worries with your wedding party necessary. Just remember the same rule goes with or without a wedding party—if someone is invited to your shower/bachelor/bachelorette party, they must also be invited to your wedding. 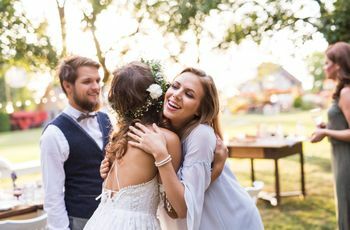 Can I still have friends help me with wedding tasks? Of course! It’s your wedding and as long as you ask politely, there’s no official rule that says you can’t enlist the help of loved ones. But do remember, that without a wedding party, your guests will assume they’re just that, guests. 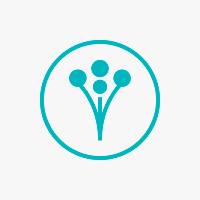 If you want a friend to hold your flowers during the ceremony or help you get ready before the wedding, be sure and communicate that well in advance of your wedding day. Are there other roles loved ones can play in my wedding? Yes, and that’s really what’s at the heart of your wedding anyway, right? Being surrounded by cherished friends and family as you take the matrimonial leap. If you’re not having a wedding party (or even if you are! ), there are plenty of other roles to honor your friends and family. Ask a dear friend to do a reading, or have a family member help pass out bubbles for your exit. Invite friends and family to give a toast at the rehearsal dinner if the hosts okay it or get a group together to come dress shopping with you. The most important thing to remember, whether you have a wedding party or not, is that your big day (and all the planning and parties leading up to it) is about celebrating love—not only between you and your betrothed, but for all of those who shared in your love story. Showing your appreciation—in whatever way you’re most comfortable—is the key.